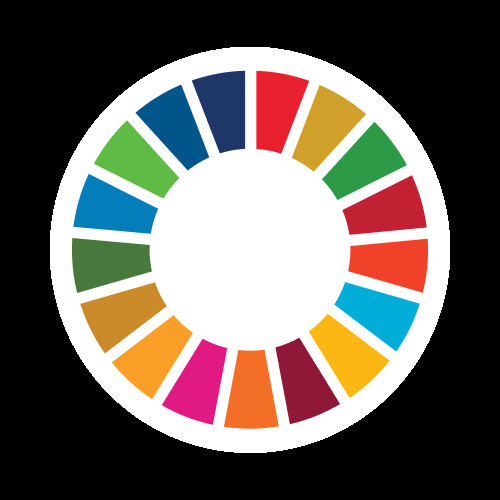 We build active partnerships with all actors in academia, government, the private sector and civil society interested in sharing their expertise or resources towards implementing the SDGs. Sharing relevant, useful and reliable knowledge. Facilitating dialogue between South African actors responsiblefor the implementation of the SDGs. Building capacity amongst South African leaders in government,the private sector and civil society to implement the SDGs. The Hub seeks to impact positively on SDG-relevant policy making by producing policy briefs and by connecting government partners with researchers and/or research centres of excellence. Regular roundtables are aimed at promoting dialogue between academic disciplines, sectors and line ministries on SDG-relevant themes. The Hub seeks to contribute to building capacity to implement the SDGs by means of short courses and by supporting dedicated degree programs.